With the elimination of our 11th place finisher, the final table of the $600 Mega Stack has been reached. Players are now redrawing for their final seats, and we will have names and chip counts posted shortly. Pocket aces was the hand that brought the field down from 21 to 20, and the tournament clock is paused while the players redraw for new seats. The final 20 players are guaranteed at least $1,732, with the next pay jump at 18 players. 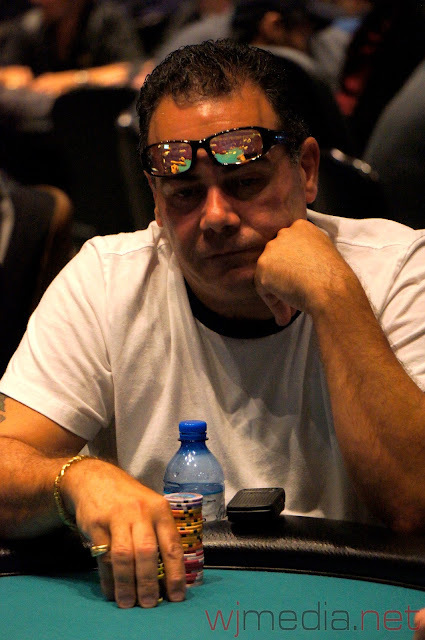 After grinding a short stack for the latter part of Day 1, Bobby Ferdinand was eliminated in the first 15 minutes of play on Day 2. 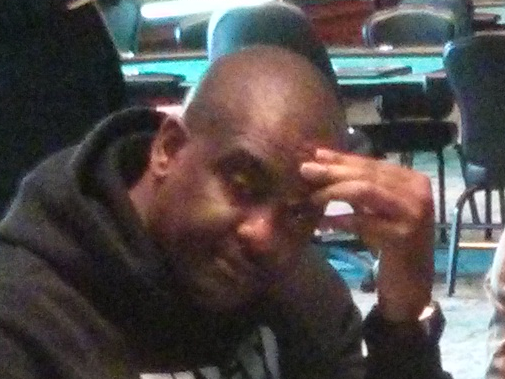 He will exit this tournament in 26th place, good for $1,282. Cards are back in the air for Day 2 of the $600 Mega Stack Tournament. 29 players have returned and are now playing 4,000/8,000 blinds with a 1,000 ante. They will play down to an eventual winner today. You can watch our streaming featured table by heading over to www.FoxwoodsLive.com. Full chip counts & seating assignments are available here. Prize pool & payouts are available here. After 19 levels of play, a field of 337 entrants has been trimmed to just 29 players. Play is now complete for the day, and the remaining players will return tomorrow at 12pm EST to play down to a winner. A full list of players and chip counts will be released shortly. 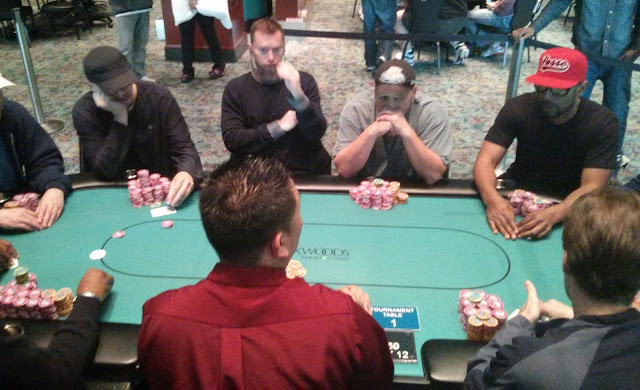 The bubble has burst in today's $600 Mega Stack event, and the remaining 36 players are now on the money. Everyone is guaranteed $900, with all eyes on the $39,848 1st place prize. There is just over a half an hour of play before play concludes for the day. 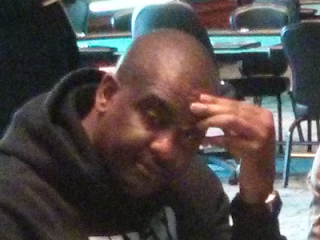 Currently blinds are 3,000/6,000 with a 1,000 ante, and the average stack is around 234,000 or 39 big blinds.